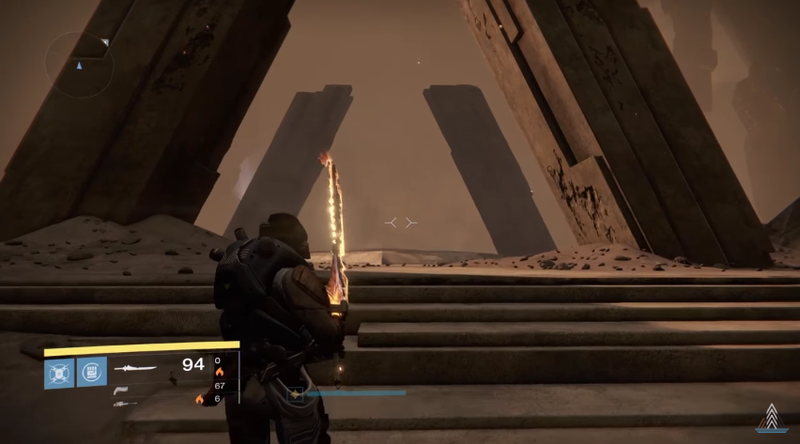 Destiny, a video game in which you can see mountains and then go there, has always been full of mysteries. Mysteries such as: Can you glitch through the entire Vault of Glass? It took intrepid raider djxyz0 more than two years, but thanks to ingenuity and a whole lot of trial and error, he’s made it happen. Djxyz0, a member of the /raidsecrets Reddit community, is part of a dedicated group of Destiny raiders devoted to picking apart the game’s riddles and secrets. Some of those mysteries were intended by the developers at Bungie—is there a secret chest?? ?—while others are very much unintentional, like Djxyz0's quest to glitch through the map of Destiny’s Vault of Glass and make it all the way to the throne room. With Destiny winding down this year as we all wait for Destiny 2 in the fall, is there any more perfect ending than someone glitching through a whole raid?